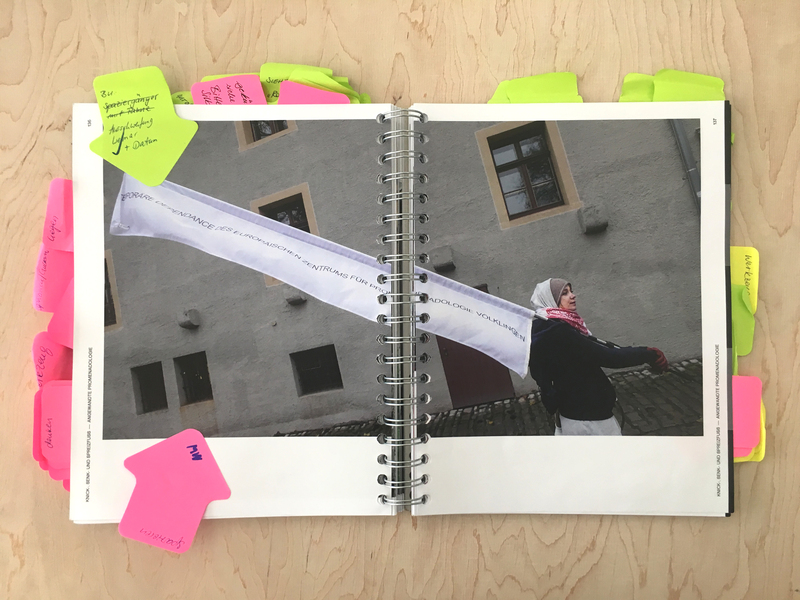 Back in 2017, Manuel Wesely reached out to our team to get some help on a very special project: creating a book about strollology. Here is his story. 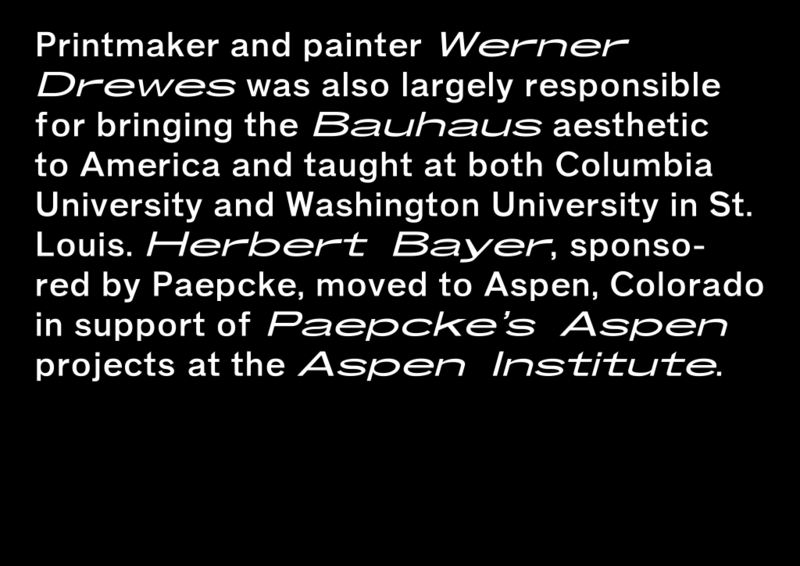 We (MM, M) have been working with Georg Winter and his friends/students/colleagues for quite some time now. 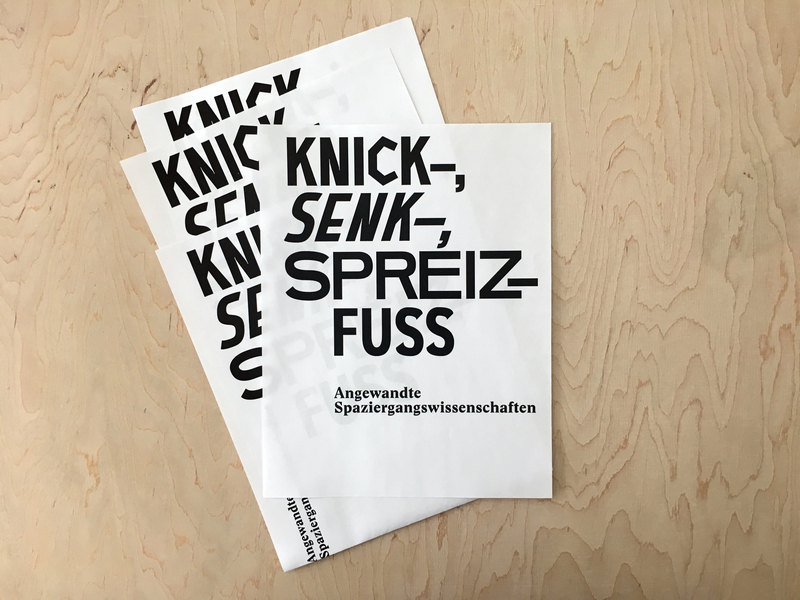 Their latest installment Knick-, Senk-, Spreizfuß — Angewandte Spaziergangswissenschaften is a 168-page book that documents their artist exchange with Bauhaus Universität Weimar and presents a contemporary view on the state of “Angewandte Spaziergangswissenschaften” (applied strollology). 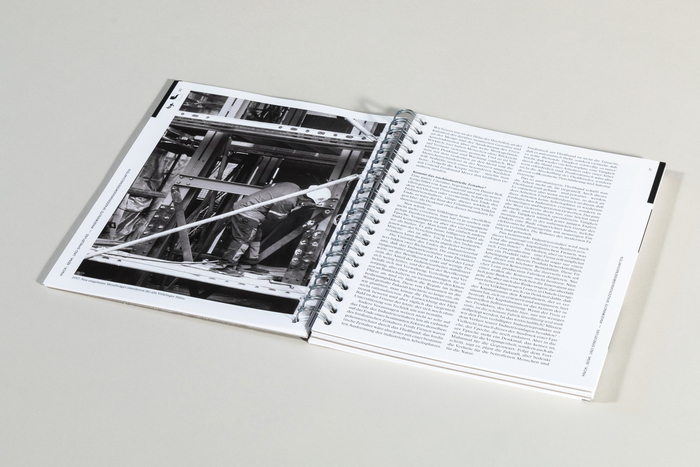 The book is published by both S_A_R Projektbüro of HBKsaar and Bauhaus Universität Weimar. 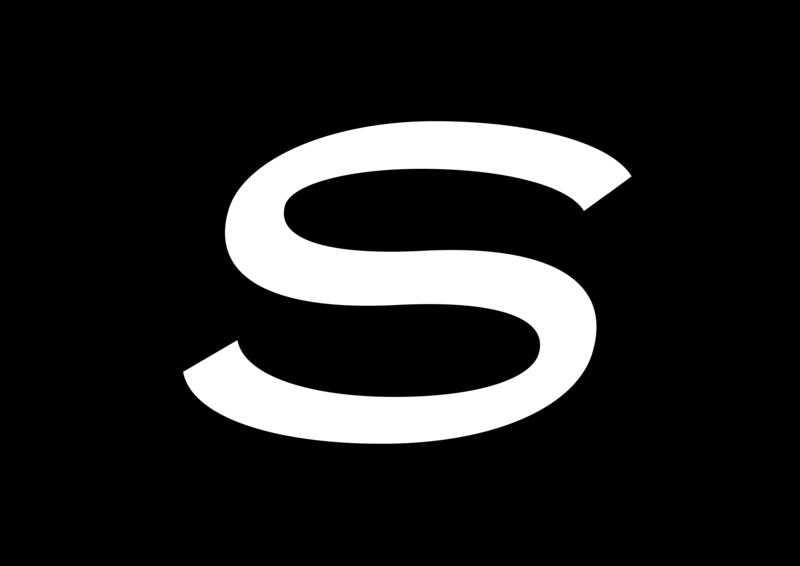 So what exactly is strollology? It’s a field of science that deals with all kinds of promenades and walks. Basically, strollologists research about environment perception. Prominent researchers in this field are Lucius Burckhardt and Martin Schmitz, among others. A conversation he held with Hans Ulrich Obrist and Annemarie Burckhardt. 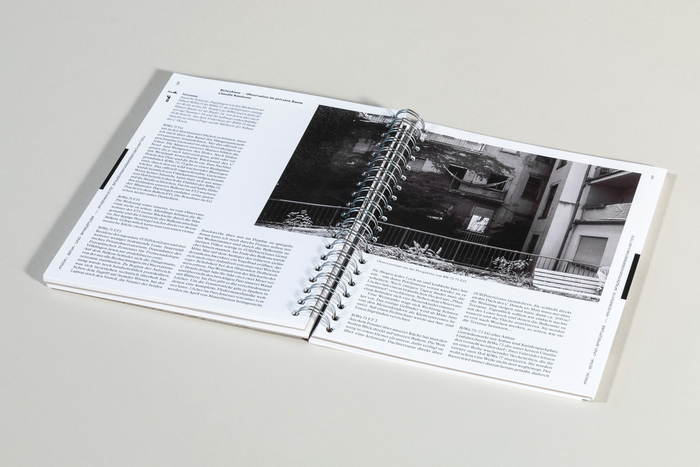 An essay of his about the necessity of the World Heritage Site Völklinger Hütte. It should be noted here that the Völklinger Hütte serves as the S_A_R Projektbüro headquarters as well. 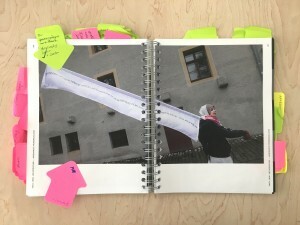 Early in the project, we translated strollological ideas into book design parameters: We wanted a smallish book, we wanted to subtly change the book’s atmosphere, we wanted to evoke a feeling of “being neither here nor there” and, of course, we wanted to have a nice walk together. 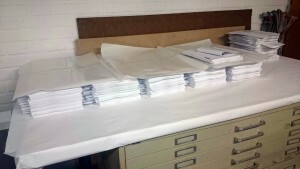 So two papers, similar in color but different in haptics, take turns every 16 pages and are bound with a spiral binding. 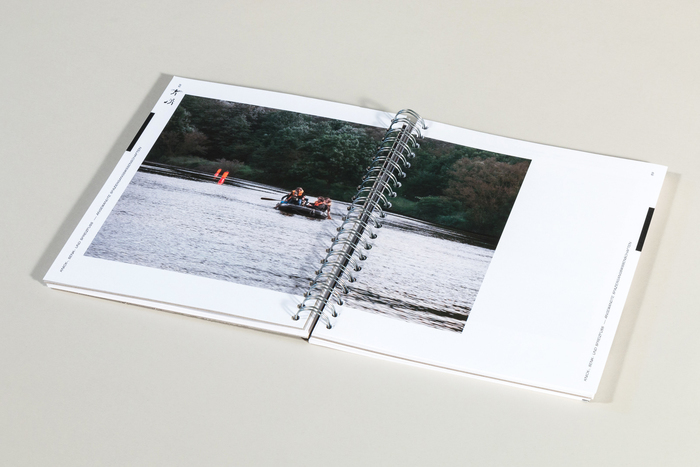 The books are then flipped open randomly. Every page may be a cover, and you are in for a walk. 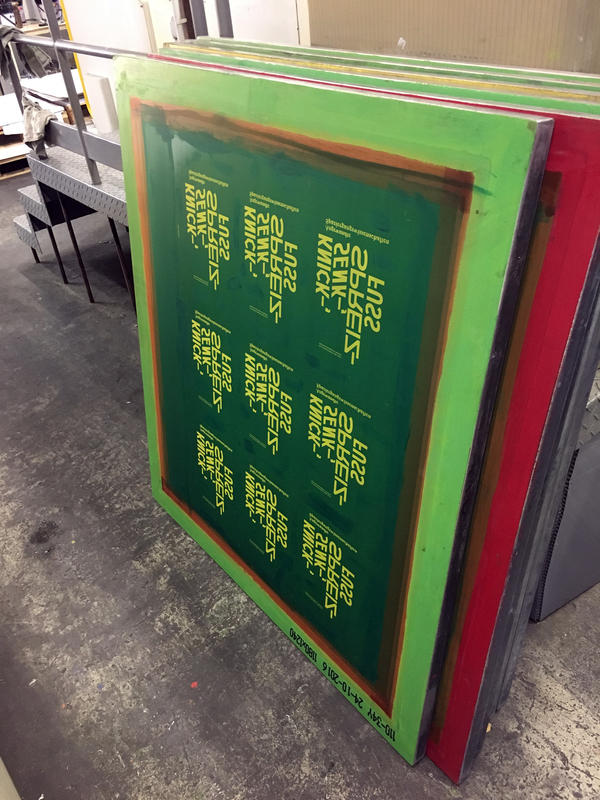 Be aware of stumbling though, as there are three screen printed bookboards: one right up front, and two in front of the crucial artist exchange chapters (one for projects in Saarbrücken and one for those in Weimar). Their job is to provide a little orientation, to make the book more sturdy (due to the lack of a “normal” hardcover) and to serve as bookmarks for the exchange parts. 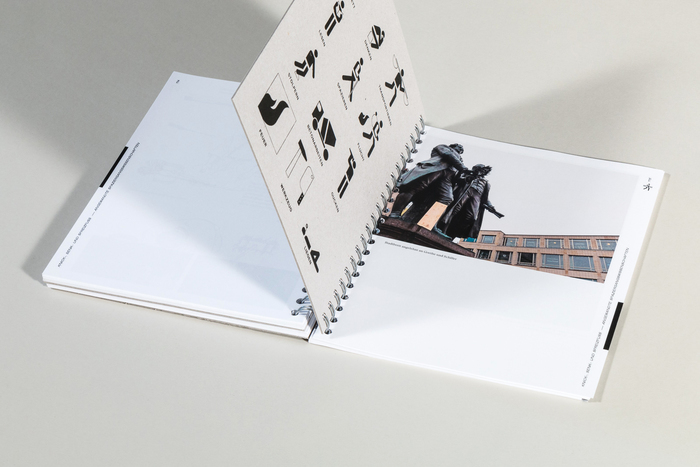 Additional information is provided by pictograms (they are explained on each book board) and a tab index — one tab for each of the five chapters. 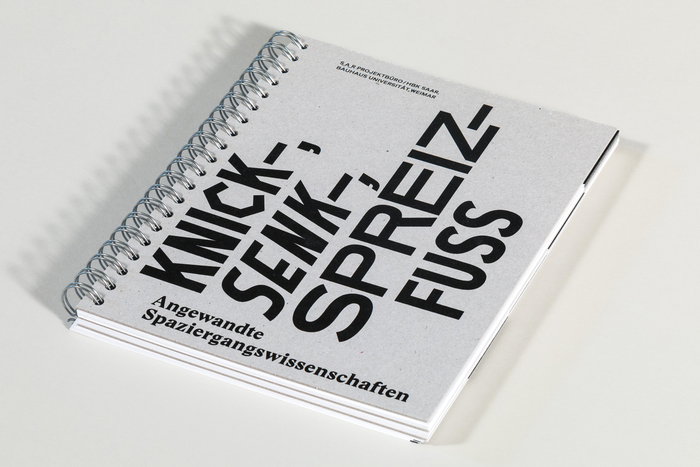 The running titles and covers are set in our very own Promenadologie Grotesk. The typeface was designed with Prototypo as a (not technically, but in looks) variable font morphing in twelve cuts between angular (Knick-), sunken (Senk-) and stretched (Spreizfuß) styles — and the combination of them. 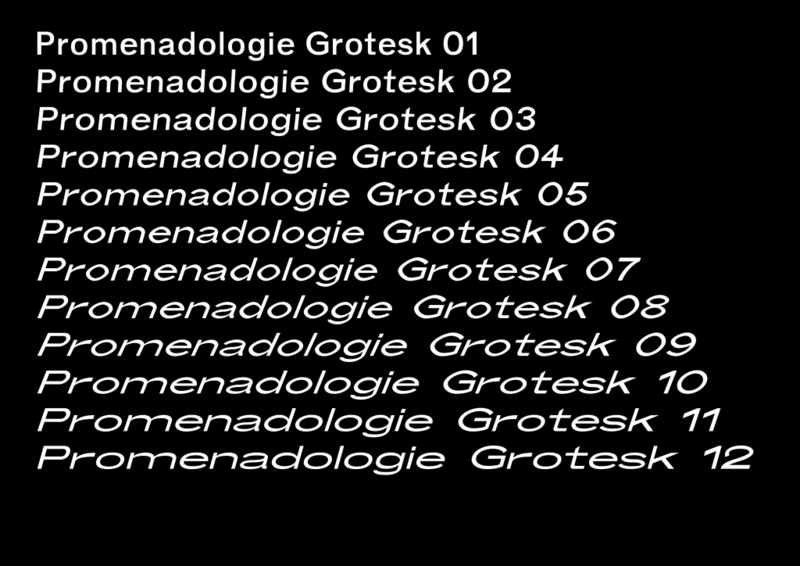 Throughout the book, Promenadologie Grotesk iterates through its variants and then back again, so that the book ends with the same font as it starts with. 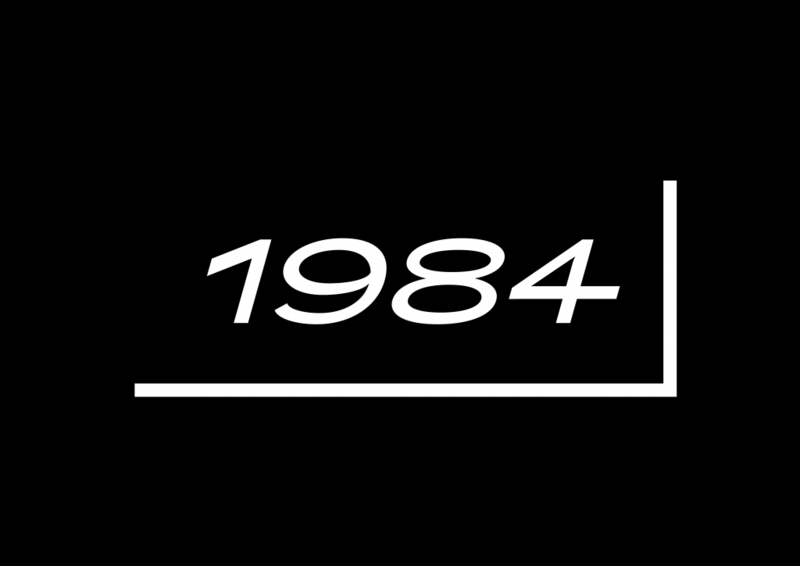 Prototypo provided fantastic support when we imported our design-space values from a CSV file with exact values. In contrast to the Promenadologie Grotesk, our body copy is set in robust and snappy Stanley by Ludovic Balland, headlines (albeit not in Poster size) in Stanley Poster. 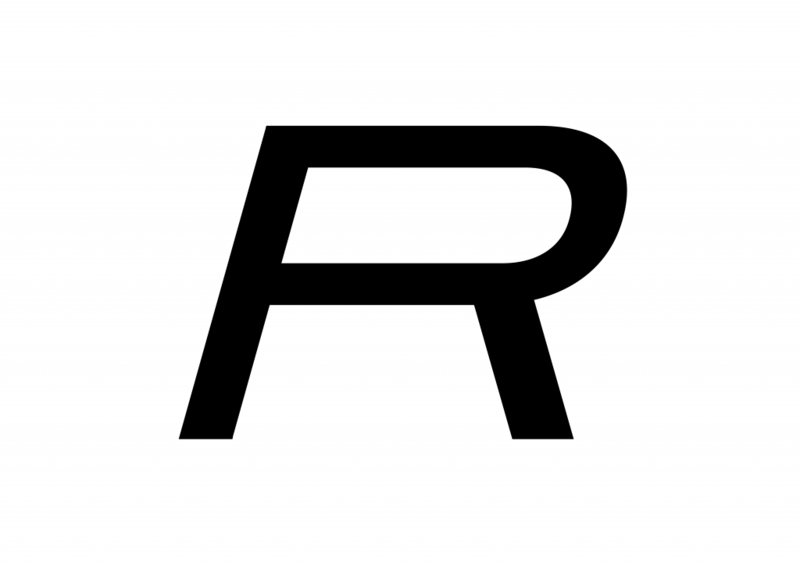 The pictograms in use were drawn by Andreas Brandolini. Manuel WESELY, studio MM, M, whatmmmdo. You need help on a project? Please contact our team, we’d be glad to get involved in new creative initiatives. 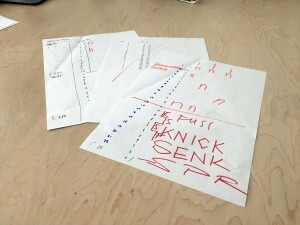 Article originally published on Fonts in use. 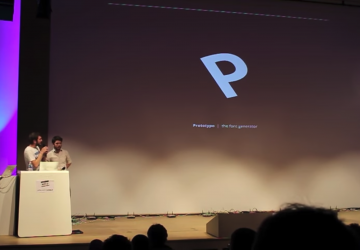 The new Prototypo is here!